Yogini Ekadashi, also known as Ashadh Krishna Ekadashi will fall on July 9, this year. The worshippers on this day worship Lord Vishnu with food and donate to Brahmins in order to attain salvation after death. Given below are the details of Yogini Ekadashi 2018 muhurat timings, Puja Vidhi and Lord Vishnu mantras. Yogini Ekadashi, the ritual that is carried out by Hindus, is also known as Ashadh Krishna Ekadashi. This year, Ekadashi will fall on July 9 and the ritualistic ceremonies will end on July 10. 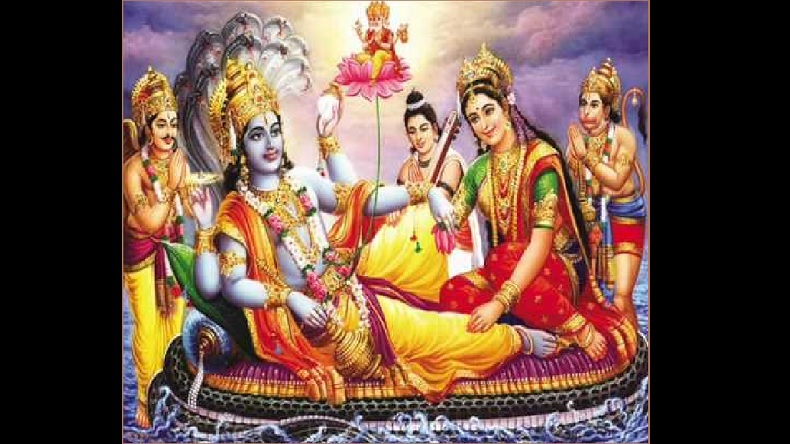 During this time Lord Vishnu is worshipped during Yogini Ekadashi. The devotees of Lord Vishnu keep a fast and are told to stay steady and calm. Legend has it that devotees should fast on this auspicious day so that they can get rid of the sins they have committed in their lives. The rituals also help the worshipper attain salvation after death. According to beliefs, it is lucky to use sesame or mud for bathing and cleansing the body. It is considered extremely fruitful to worship Lord Vishnu on the night of Yogini Ekadashi and to offer food to the Lord as well as donate to Brahmins before breaking the fast. Start date of Ekadashi: July 8, 2018 at 11:30 late evening. End date of Ekadashi: July 9, 2018 at 09:27 in the evening. July 10 2018 (open time): 05:51 in the morning to 08:31 in the morning. Puja Vidhi of Yogini Ekadashi 2018: According to certain beliefs, worshippers should pray to Lord Vishnu on the night of Yogini Ekadashi as well as offer food and donate to Brahmins. Sesame paste applied to the body before bathing is considered auspicious.